The study of public administration (PA) is, traditionally, a collection of various academic disciplines including economics, political science and business management. In fact, many of the foundational theories in public administration are directly linked to theories from these related disciplines. As both an academic discipline and a profession, the scholarship that stems from the former can be used to shape the latter. In this vein, critical race theory and the domains of power framework are offered as approaches from outside the field both scholars and practitioners may find useful in their work. 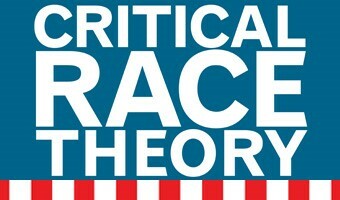 Critical race theory is a legal framework rooted in the understanding that history, race, voice, interpretation and praxis are valuable considerations that offer counternarratives to normative discourse. History acknowledges the social, economic, political and cultural backgrounds of individuals and recognizes the long standing existence of power structures that promote difference. Understanding the role race plays in each situation—particularly in evaluating PA related issues—aids in ones understanding of intersectionality, the influence of race-based social constructions and the explicit associations between race and disparate outcomes. By understanding and valuing an individual or social group’s voice and their interpretation of a given context, their lived experience is authenticated and legitimized. This is particularly important for individuals with marginalized identities whose voices are often silenced. Finally, praxis requires an active practice of social justice. The domains-of-power framework is an educational model that examines the impact structure, discipline, culture and interpersonal relationships have in either creating or restricting access to equality and democracy, thus serving as power domains. The framework is used to expose the authoritative configurations that inform macro- and micro-level, internal and external decisions within social structures, including public institutions. These domains can be controlled and manipulated to reinforce dominant preferences on non-dominant groups. The structural domain refers to inequitable practices that are organized through social institutions. The disciplinary domain denotes how people and organizations exercise power and use the rules and regulations of everyday life to uphold racial, economic and other power hierarchies. A cultural domain-of-power refers to the creation and proliferation of the ideas that justify social inequity. Ideologies that justify inequity can occur within institutions including the family, religious institutions and schools. 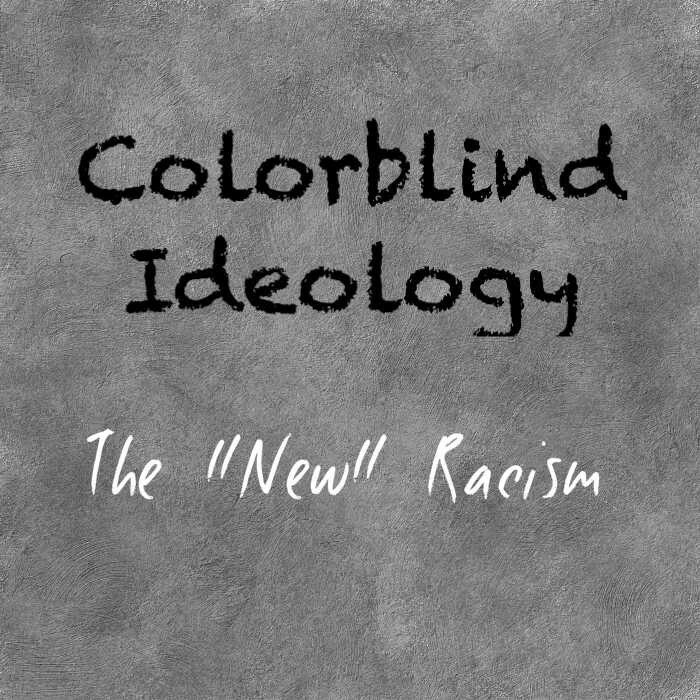 Oftentimes, the belief that inequity and injustice no longer exist in U.S. society lead to “colorblind” attitudes and policies. Inadvertently, colorblindness allows inequities to persist because it argues race should not and does not matter. Using this approach, an individual, an organization or a system willfully denies the impact of race on (and within) the domains of power. 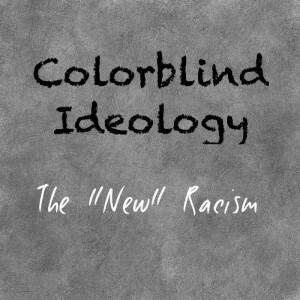 Thus, this individual, organization or system unconsciously supports the continuance of racism. The interpersonal domain shapes race relations among individuals in everyday life. It is characterized by the thoughts, ideologies, behaviors, values and attitudes of individual people and how these attitudes shape interactions with others. For public administrators, consideration of critical race theory and the domains-of-power framework can offer a new lens when evaluating policy and program development/implementation. For scholars, approaching research investigations through such a lens may prove useful in the examination of key issues in the field. A critical race and domains-of-power approach helps to contextualize the realities of those served in public agencies and studied by researchers in ways that link oppression and marginalization to the existing societal structure. Strengthening one’s understanding of contemporary issues within the historical legacy of institutional decisions (e.g., education, employment, housing) offers a contemporary explanation for the divergent experiences of some versus others. Given the social, political and economic realities of the real word, creating opportunities to develop and strengthen the skills of cultural competency are critical for the practice and study of public administration. The domains-of-power framework and critical race theory offer strategies to explore the deeply embedded structures that require critical examination, especially if they are ever to be dismantled. Therefore, the incorporation of these approaches help to develop insight into how the multifaceted issues of today’s United States impact individuals in society (particularly marginalized groups) and allows for a meaningful assessment of power, oppression, race, class, status, privilege, worth, deservingness, deviance, etc. And in due course, help to make connections between contemporary and historical contexts while producing appropriate language to understand how these structures are reinforced and legitimized through public discourse, institutions and everyday practices. Author: Tia Sherèe Gaynor is an assistant professor in the Department of Public and Nonprofit Administration in the School of Management at Marist College. Dr. Gaynor’s research seeks to examine issues of social justice and equity within a U.S. and global context. Her scholarship can be categorized in 3 research streams: resident participation and engagement; public and social policy analysis and implementation; and pedagogy, learning, and instruction.